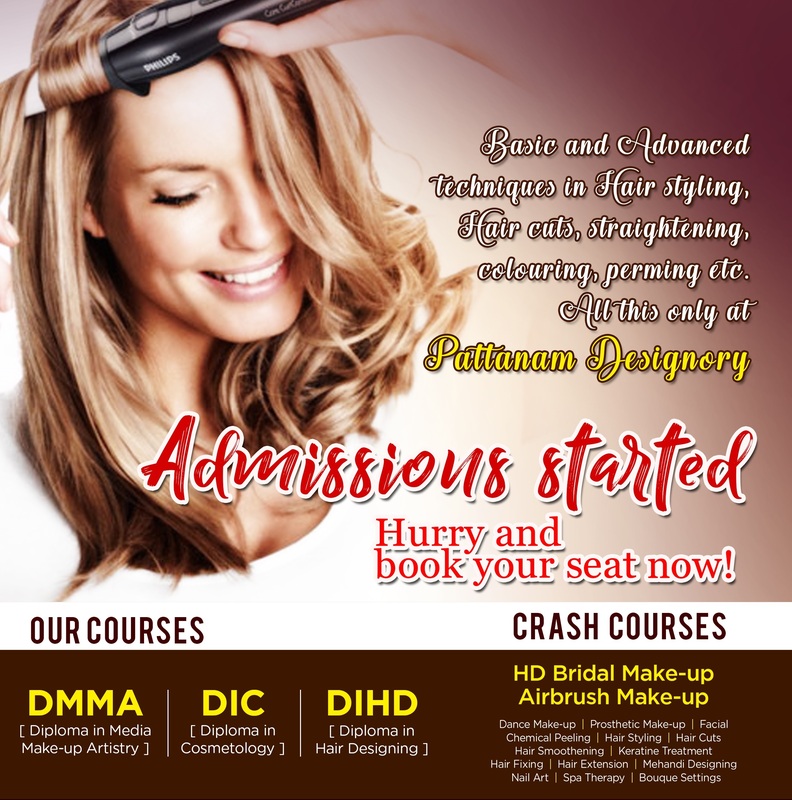 Basic and Advanced techniques in Hair Styling.Hair cuts, straightening,colouring, perming etc.All this only at Pattanam Rasheed Makeup Academy. Admissions are open for our new batches. 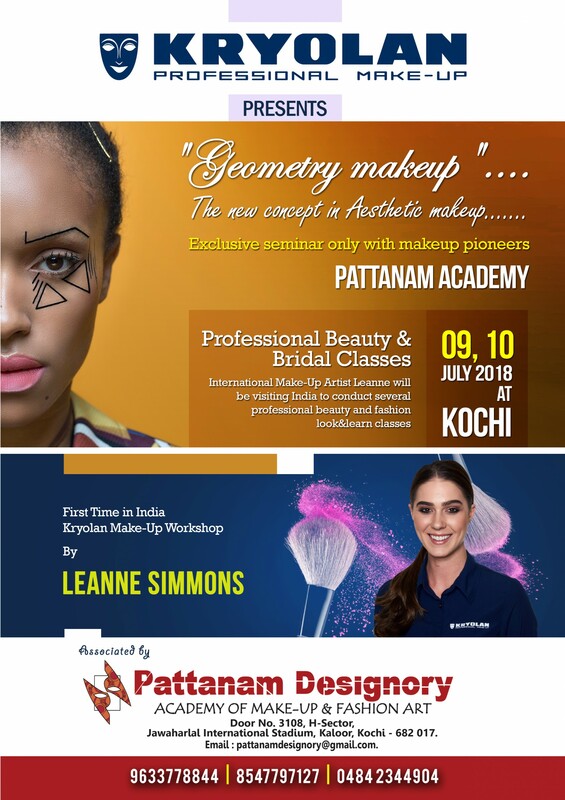 Pattanam Rasheed Makeup Academy offers Practical Oriented and advanced beautician courses, Makeup courses & HD BRIDAL MAKEUP courses .All Our Diploma and Crash Courses offers Career and Business opportunities in the field of Beauty And Makeup. I Would like to enroll for this course.